The last 12 days have seen ISIS standing firmly on the world stage, as their negotiations with Japan and Jordan played out and failed in front of us. 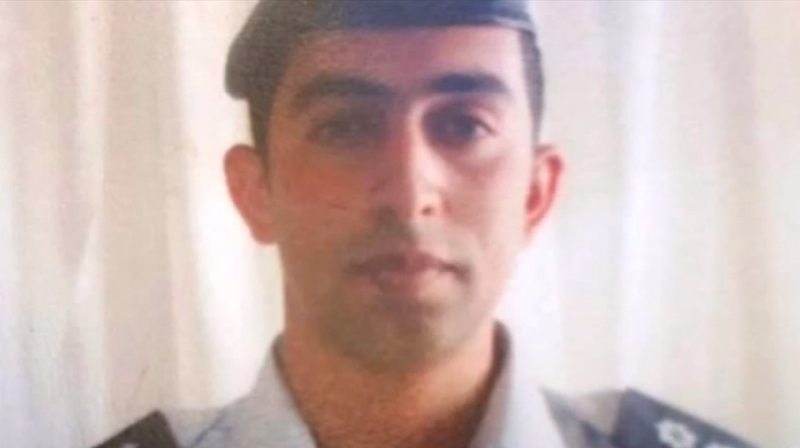 The second Japanese hostage Kenji Gojo was executed at the weekend whilst Tuesday saw the release of a highly stylized video of the captive Jordanian pilot Muaz al-Kasaesbeh speaking of his military mission in IS territory, then being led to a cage to be immolated. Burning the pilot was clearly a revenge attack on Jordan for joining the U.S.- led coalition in their fight against the militant group, what did executing the Japanese journalist really achieve? Other than revolting and terrorising the world with their increasing brutality, is there a real strategy here? There were contrasting theories analyzing IS tactics in the media this week. The New York Times spoke to several analysts and has a different view. A story yesterday questioned what the militant group actually accomplished other than depleting their supply of foreign hostages. “Analysts who study terrorist groups were skeptical, and many said the militants’ tactics had backfired badly, particularly in Jordan.” They point out how the extremists had up to that point killed two men but failed to achieve their professed goals: $200 million in ransom and the release of a female Iraqi suicide bomber from death row in Jordan, who was executed by Jordan this morning, in retaliation to their pilot’s execution. You would think that public opinion in Jordan would have mattered to IS, Jordanian soil being part of their expansion plans. With such contrasting opinions, the author wonders what our readers make of the extremist group’s tactics.